AM-45: AM-45 was awarded to Northwest Airlines. After a series of crashes Charles Dickinson went out of business and on October 1, 1926 Northwest Airways took over their routes (CAM-9). 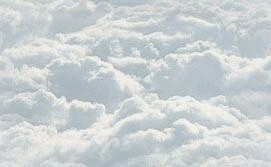 NWA was incorporated on August 1, 1926 as a Michigan corporation formed by a group of Detroit and Twin-Cities businessmen using borrowed aircraft. NWA immediately purchased three Stinson Detroiter aircraft capable of carrying the mail and three passengers at 85 mph. On April 16, 1934 Northwest Airlines (NA) was incorporated replacing the former Northwest Airways. 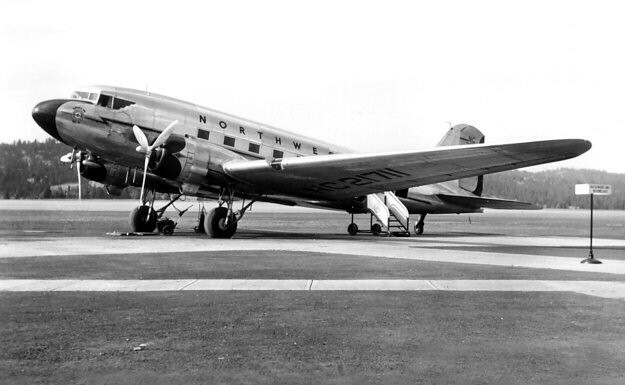 In 1939 NA received its first DC-3's.